Chateau Morrisette. The Perfect Change of Space. 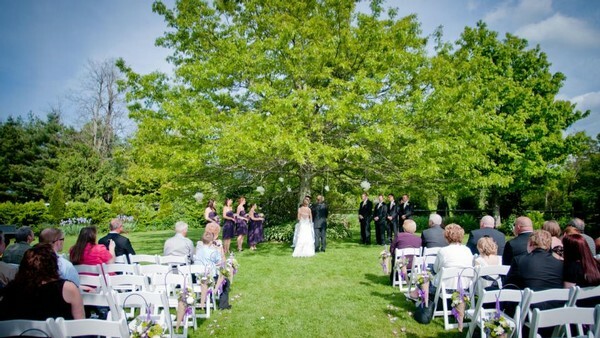 Planning a special event and looking for just the right place to hold it? Look no further. Whether a wedding, corporate gathering, or private or group dining event, Chateau Morrisette will facilitate your planning and ensure the event runs smoothly from start to finish. When the event is over, walk away with beautiful memories and leave the cleanup to us. With a variety of estate venues to choose from, we have just the right space for your group.